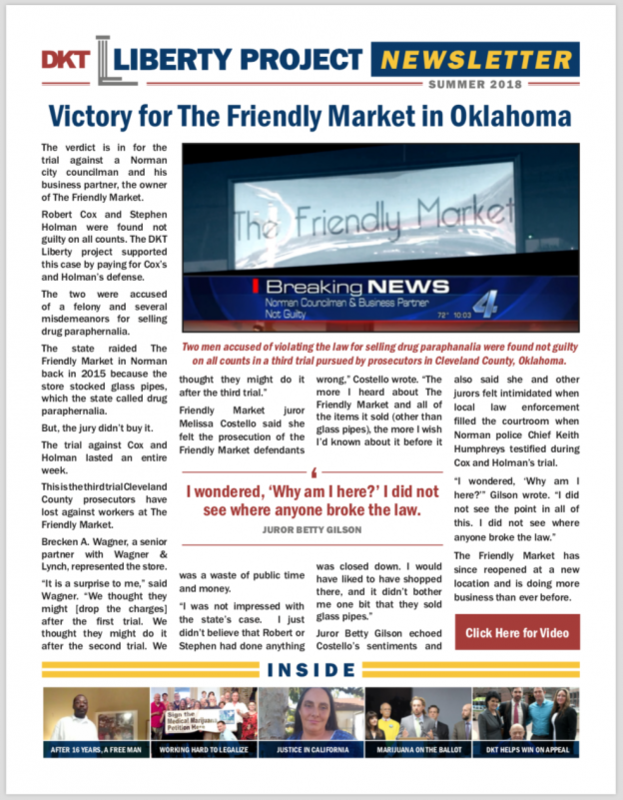 social safety net’s unintended consequences” – Read the Washington Independent Review of Books review! 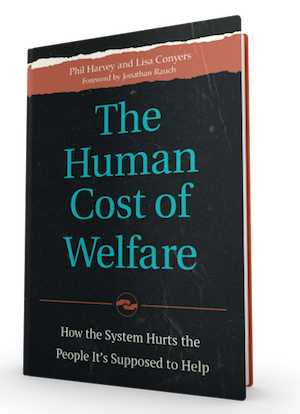 Phil Harvey and Lisa Conyers visited ReasonTV on February 22nd, 2016 and spoke with Nick Gillespie about their new book, The Human Cost of Welfare. 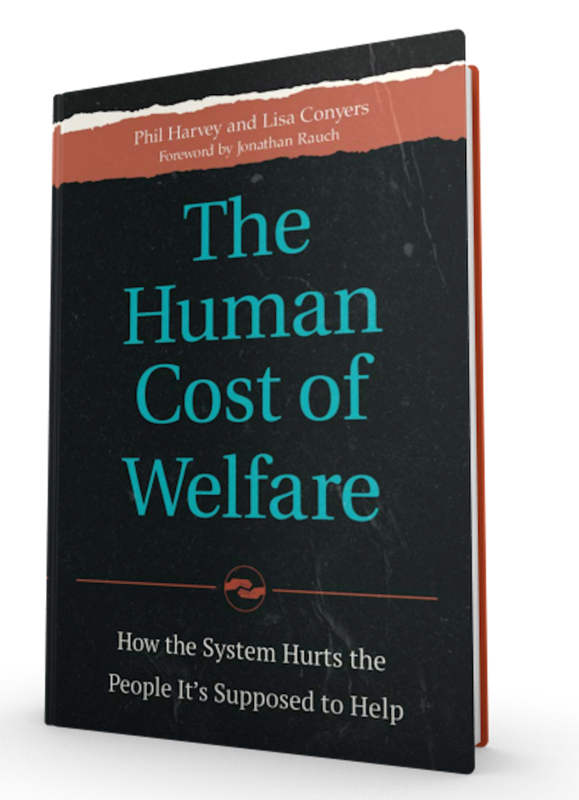 Phil D. Harvey, December 31, 2013: Phil talks about his upcoming book, “The Human Cost of Welfare”, on Huffington Post. This book takes a hard look at welfare in America today, and what it costs the people who are on it. This book, co-authored with Lisa Conyers, is in its final stages and will be released 2/29/2016. Reason host Nick Gillespie interviews Phil D. Harvey on his latest book of fiction, the thriller “Showtime”, and other topics, for Reason Television. Watch video here. The book “Showtime” is available on Amazon. 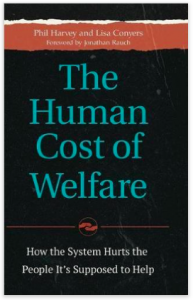 THE HUMAN COST OF WELFARE is available at ABC-CLIO (use discount code Q11620 for discount). Also available on Amazon. Why is the welfare system failing to work for so many people? This book examines the problems with the current welfare system and proposes reforms to create a smarter, smaller system that helps people improve their lives through rewarding work. Offers a well-researched perspective on the relationship between work and happiness and why work is necessary for a happy life. Available from: Amazon.com and your favorite local bookseller. It should be plain by now that we have too much government. Strip searches, confiscated homes, stolen children, denial of due process, war without end. 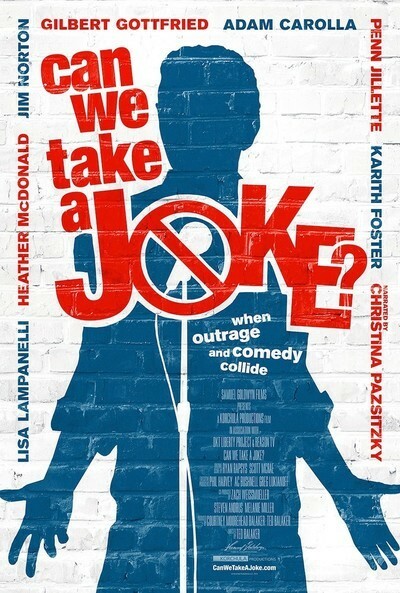 Sounds like life in a Third World country, doesn’t it? But this is our own federal government ‘for, of, and by the people,’ invading our personal lives, supposedly for our own good. “Government Creep: What the Government Is Doing That You Don’t Know About” shows how Uncle Sam has now become a dysfunctional parent — standing guard in our bedrooms to ‘protect’ consenting adults from each other, peering at what we read to see if we’re ‘corrupting’ ourselves or someone else, making it impossible to run a small business, incarcerating our children and confiscating our homes under laws that make freedom lovers shudder.